Subscribe to our newsletter and keep up to date with our news and events. By signing up for Sănătatea Press Group newsletter you will receive information about the various projects our company is conducting. You will also be invited to attend events in your area of ​​interest. The group you need in health communication. Do you want to be part of a young and professional team? Do you have experience in communication and journalism? 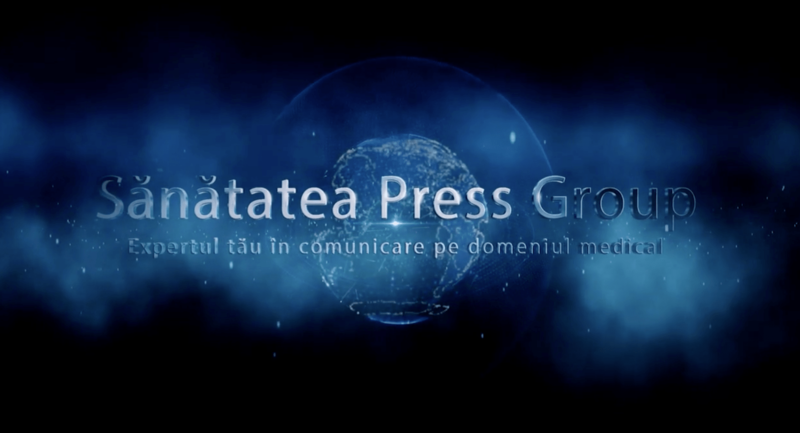 Sănătatea Press Group promotes the concept of integrated health-related communication services by managing 5 divisions. The success of an event stands in the strategy, ideas, planning and implementation of the event, and details make the difference - a difference found in the events managed by Sănătatea Press Group Health Events Division. Through the Events Division, we have all the logistics tools and facilities for organizing, planning and implementing an event. Accurate informing, as well as access to information of public interest, is extremely important when it comes to such a sensitive area as health. Thereby, we offer various sources of information adapted to the specifics of every audience, from the general population to healthcare professionals, journalists or communicators. Healthcare communication is one of the main expertise of the Sănătatea Press Group. Through the Strategy & Communication Division we offer integrated communication services adapted to the targeted audience. The Health Production Division provides audio / video production services, delivering projects on medical / health topics, including documentary films, presentation spots, advertising clips, television shows on specialized subjects. Through the Logistics Division, Sănătatea Press Group offers for renting professional technical equipment for the implementation at the highest technological standards of any type of indoor event - from congresses and symposiums to seminars or press conferences.